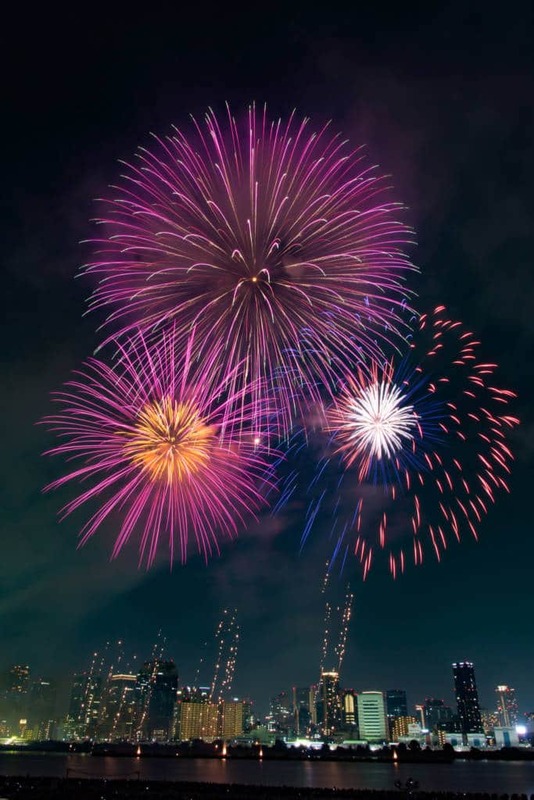 The Naniwa Yodogawa Fireworks have been running for thirty years and take place on the banks of the Yodo River, offering fantastic veiws of the skyline beneath the display. Originally a volunteer event it is now one of the biggest in the area and has an impressive selection of regular and underwater fireworks. Needless to say, the crowds het pretty huge, so it is advised that you arriver well before 6pm as they say you won’t be able to reach the display area from the station in time after that.